Here at SLT Handling Services we understand the needs and demands of our clients. 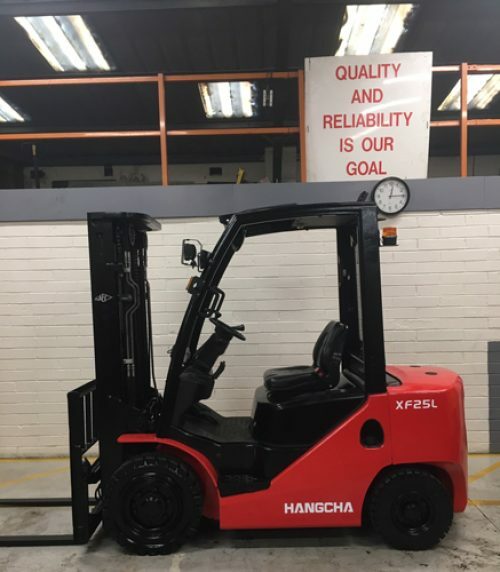 Our stock of quality Used Forklift Trucks provide you with a wide choice for all material handling applications to suit every budget. 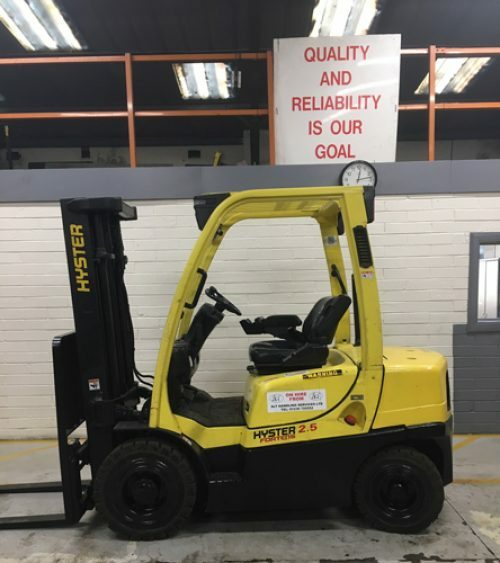 All of our used stock has been meticulously serviced and conform to LOLER/Thorough inspection standards and come with 3 to 12 Month warranties. 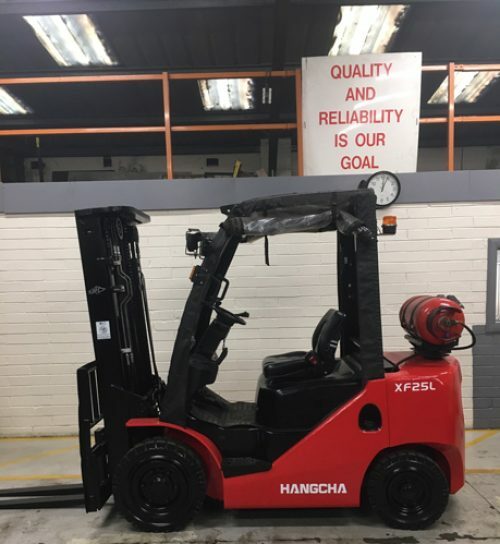 To keep your truck in great condition we also offer various servicing and maintenance options. 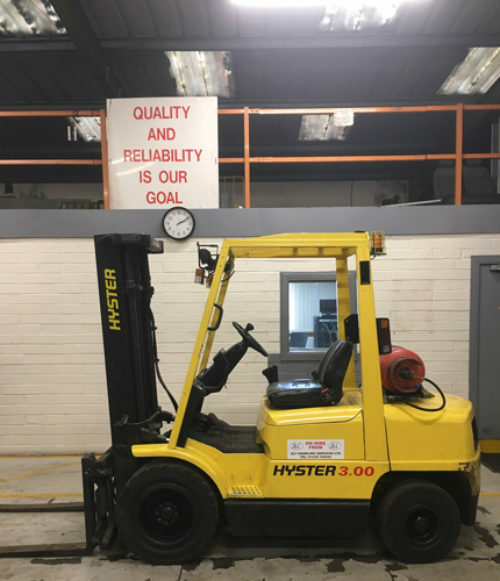 From our facilities in Cumbernauld, Scotland we can deliver your truck to anywhere in the UK, making it convenient for you. 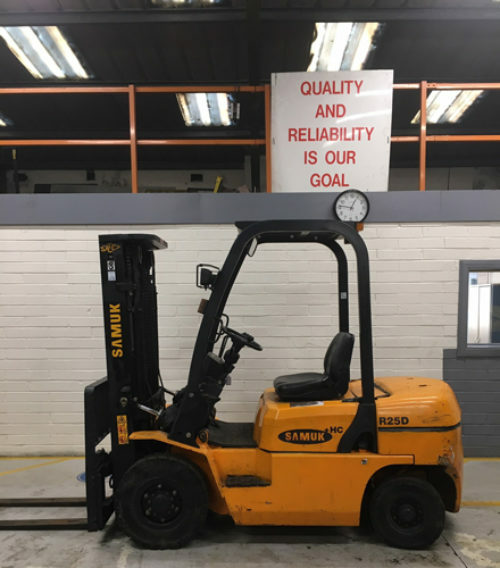 So whether you are looking for a Forklift, Sideloader or Pallet Truck, speak to one of our staff at SLT. Finance options are available on all Used Trucks. Quotations on request.